Gaea or Mother Earth is our home. The earths amazing history is recorded in her rocks. 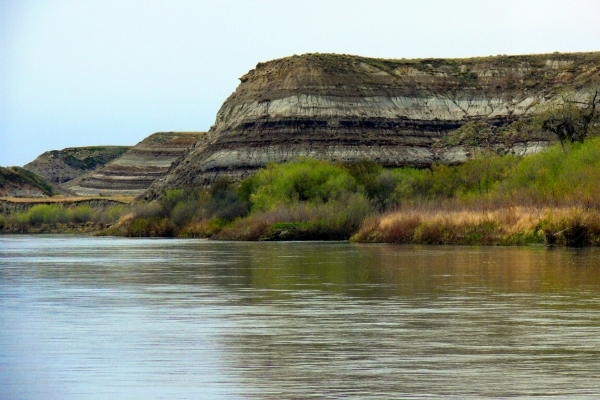 Understanding / appreciating this story makes us better stewards of our planet. Ecotourism is a relatively new type of tourism that has grown out of the environmental movement and an evolving earth consciousness where people see the need to connect with and better understand our earth. 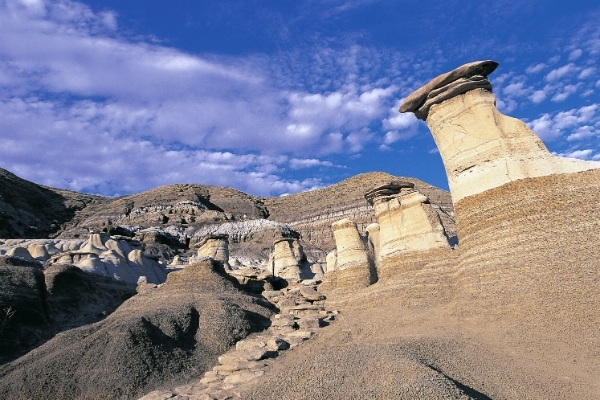 GeoTourism is an special type of Ecotourism where the focus is on the Geology of an area. 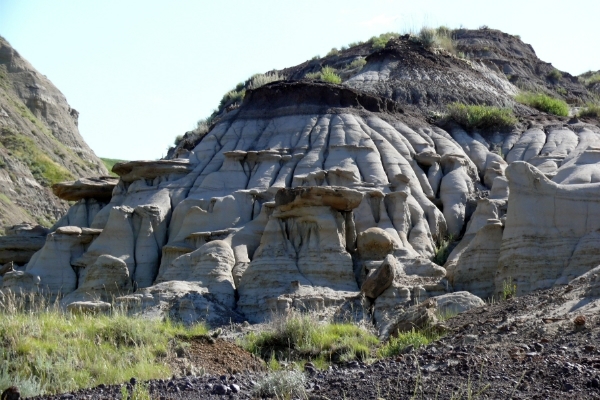 Geologists frequently travel to new locations to go on field trip lead by other geologists familiar with the area. 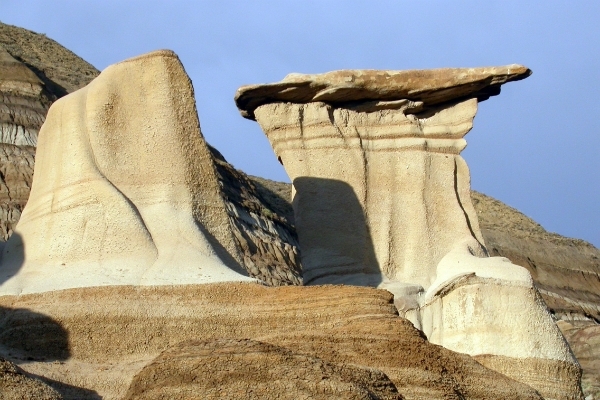 My goal with Drumheller Rocks is similar to this but focuses on the EcoTourist who is interested in a deeper experience of the earth history of the Canadian Badlands than is offered by any other tour providers.